Science lessons were always best when you got to play about with chemicals and blow them up… Until you got banned from practical lessons. 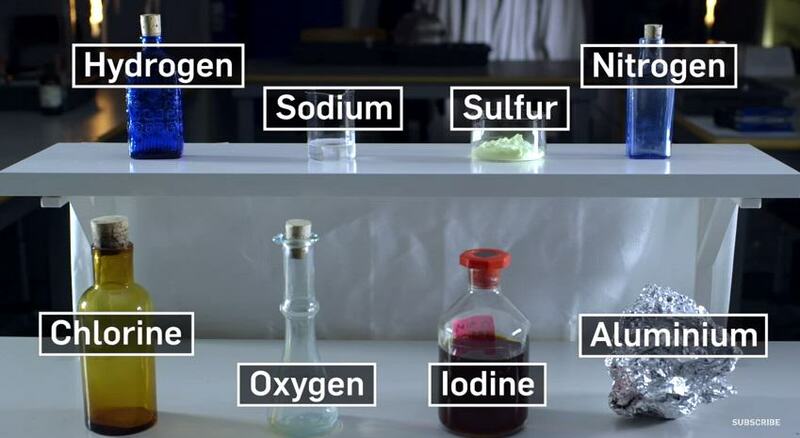 This interactive video from the BBC takes you back into the classroom, or science lab, rather, and is actually encouraging you to be as explosive as possible. Tidy! Interactive videos are really cool, and this one is no exception. You pick the two chemicals you want to mix in order to find the combination that makes the biggest explosion. It shows you what happens, tells you what number on the explosion-o-meter it comes, and then you go back to pick two more. Not every combination blows up, some of them are duds, and it can be frustrating trying to find the number one combo. I won’t tell you what it is, or how many attempts it took me to find it. Mainly because I lost count. How many attempts did it take you to get it? !